We are starting training batches in Java, .NET, Android & iOS in the coming weeks. Guaranteed placement, and H1B/GC filing. Earlier this year, there was panic all around when the USCIS updated its STEM OPT web page to imply that third-party (client) placement is not acceptable for STEM OPT extension. We published an article at that time asking students not to panic, and that this change will not really stand the scrutiny if challenged in court. And we were right. After all these months, the USCIS finally clarified that client placement is acceptable, as long as the employer is able to prove that they provide ongoing training and have a bona fide employer-employee relationship with the student. 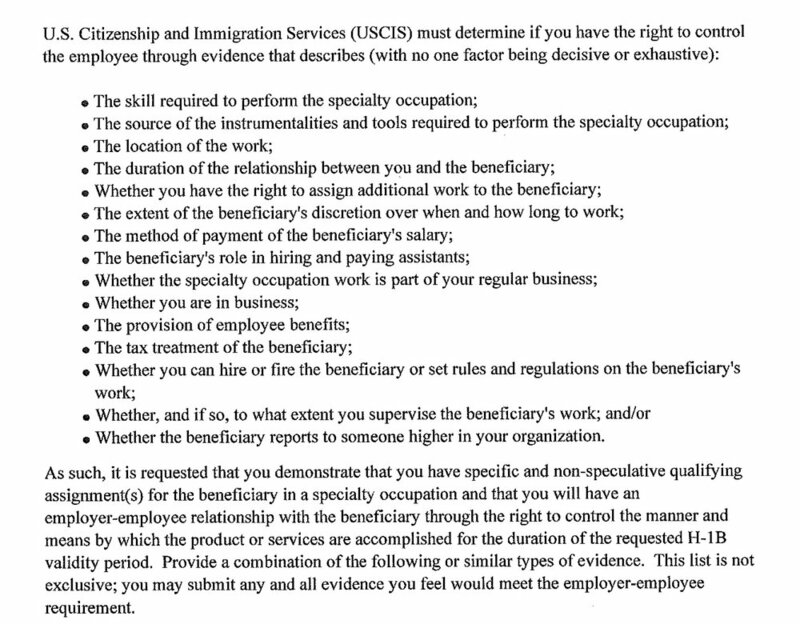 This is exactly what the USCIS says: Staffing and temporary agencies and consulting firms may seek to employ students under the STEM OPT program, but only if they will be the entity that provides the practical training experience to the student and they have and maintain a bona fide employer-employee relationship with the student. STEM OPT participants may engage in a training experience that takes place at a site other than the employer’s principal place of business as long as all of the training obligations are met, including that the employer has and maintains a bona fide employer-employee relationship with the student. We certainly follow all of the above guidelines. Call us if you have any questions.